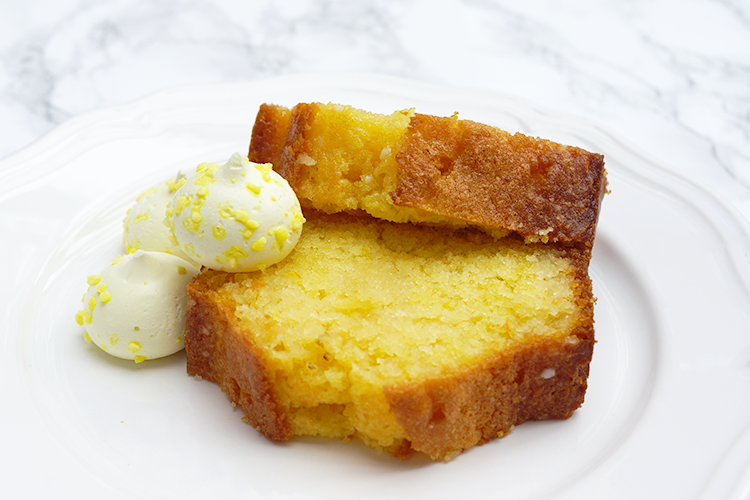 REALLY EASY LEMON DRIZZLE CAKE. 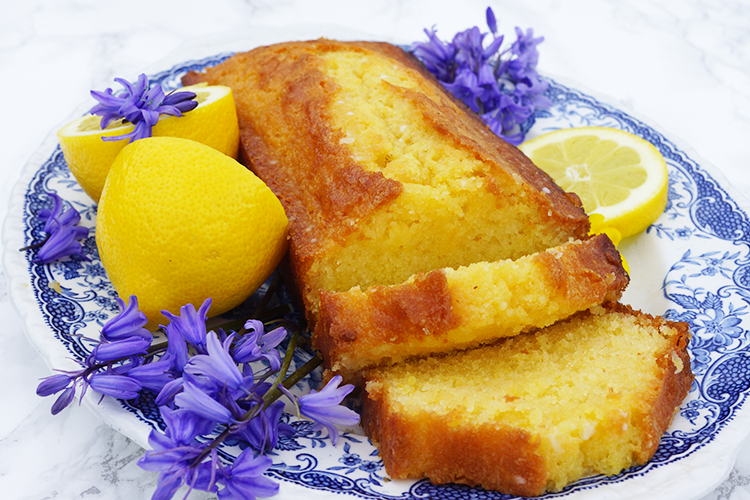 Lemon drizzle is a classic. It's one of my very favourite cakes, and something I always like to scout out in a new cafe/coffee shop, but what's better than homemade and ovenfresh? And if you haven't tried making it before, it's far far easier to do so than you might imagine! No exaggeration, this recipe is devilishly simple but sticky and fulfilling, everyone will be swarming around like bees around a honeypot. Start off by preheating your oven to 180C/350F/Gas Mark 4 and lining a 2lb loaf tin with baking parchment. Making the sponge mix is super easy. Cream together the butter and sugar in a mixing bowl, before adding in the lemon zest. Mix your eggs in another bowl and sieve your flour into a third. With your mixer (KitchenAid or handheld) running, add a little of the egg mixture and a little flour, mix, then add a little more egg and flour until everything is incorporated. Your cake batter should be of dropping consistency, dropping readily off a spoon, so loosen with a dash of milk if it's too thick. Pour into your lined tin and bake for 30-35 minutes (give it a skewer after 30 to see if it comes out clean, if not, bake for 5 mins and check again etc). Whilst it's cooking, mix together your lemon juice and sugar. Once the cake is baked, remove from the oven but leave in the tin. Ideally you want to leave it to cool almost fully before soaking with the syrup, this way you'll get that delicious, sugary crust sitting on top, however if you like your cake extra sticky and moist, or if you can't wait like me, poke it with a skewer all over now and drench it whilst it's hot. Leave it for as long as you can bear whilst the syrup soaks in. Perfectly devourable warm from the tin or sugary and slightly crystallised a couple of days later, this will keep in an airtight container for 3-4 days (if it even lasts that long) or you can freeze it. 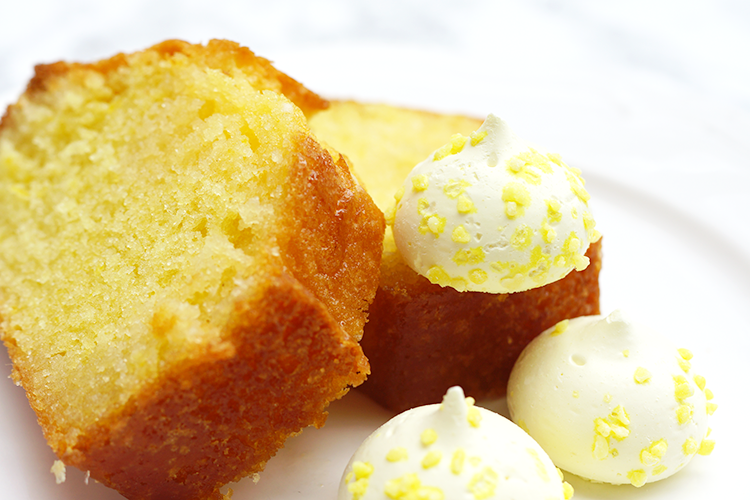 Who else loves lemon drizzle?! P.S Have you seen my Cinnamon Roll Pancakes? They're pretty wondrous. This sounds and looks so yummy! I love any kind of lemon cake so I will definitely be making this. 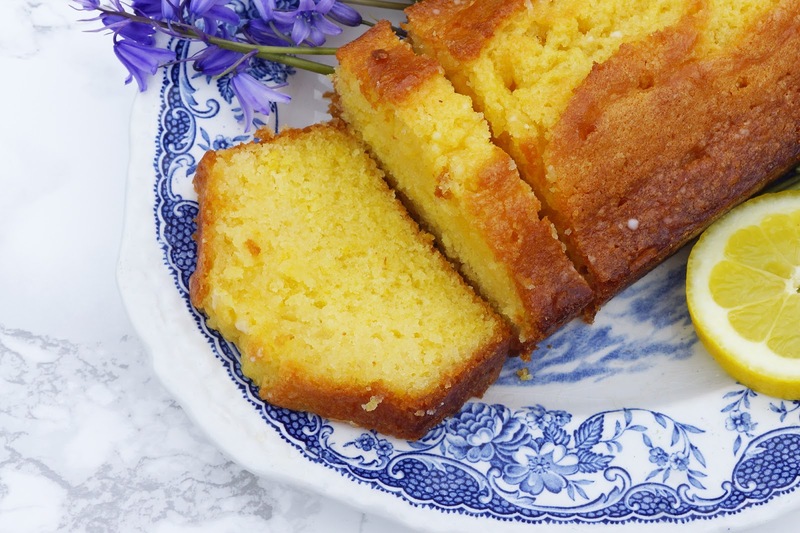 LOVE Lemon drizzle, I was drooling all the way through reading this. YUM! Oh wow this looks delicious! 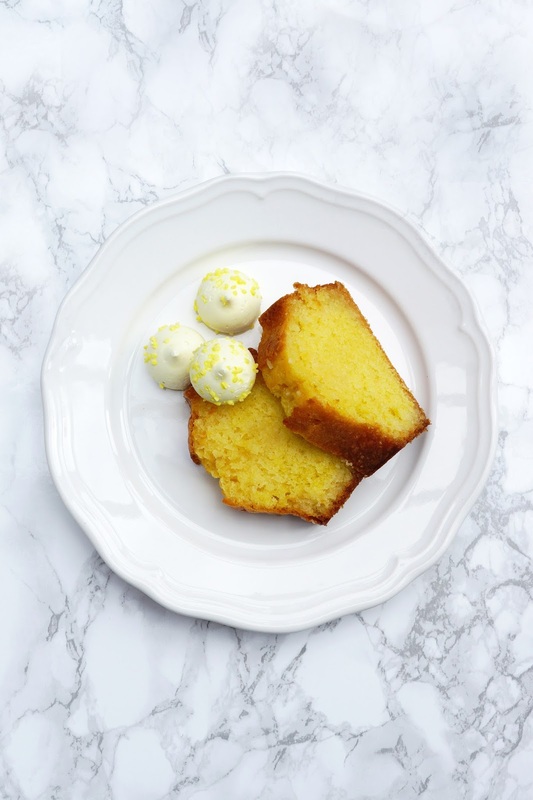 I've never tried a lemon drizzle cake before but I've been craving lemons lately so this seems perfect. Lemon drizzle is my absolute fave! I've just pinned your receipe for future use and can't wait to start baking!! 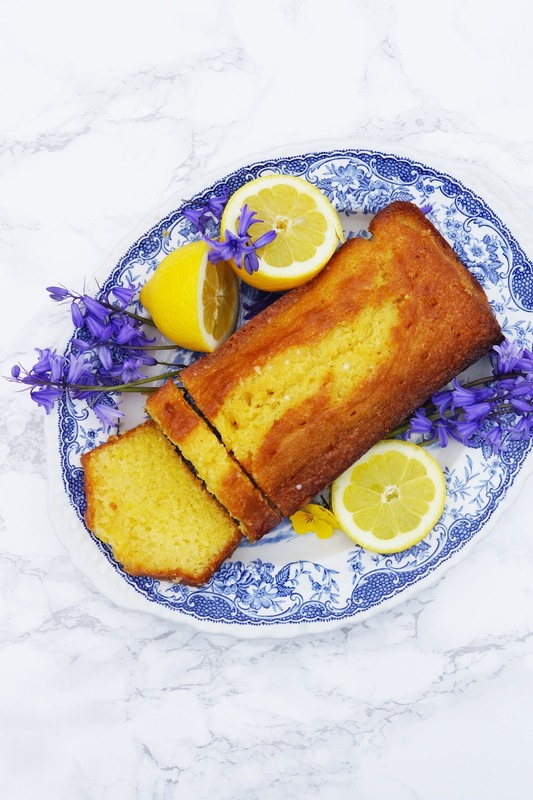 Any recipe with lemon in it is automatically loved in our book and this recipe looks so delicious and easy, we will definitely try this out soon!